With its Mediterranean feel, trees and open air space, Sirocco has all the right ingredients for long, lazy lunches in the sun. 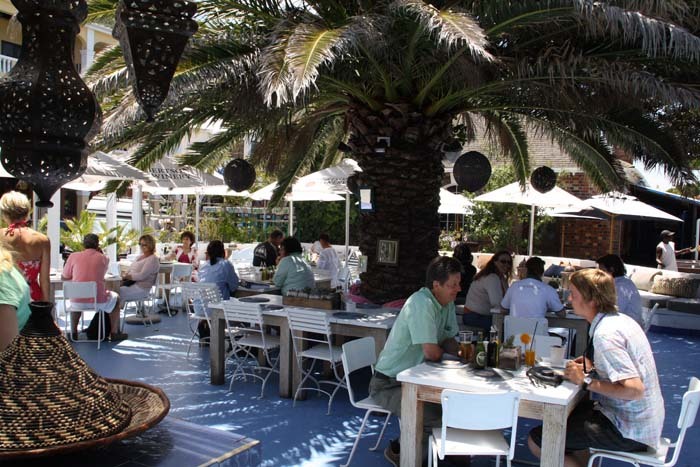 Situated on the Main Road in Kalk Bay, Sirocco is a seasonal restaurant that only opens in Summer, specialising in fresh food. There are decadent and healthy options on the menu for breakfast, with freshly squeezed juices and baked goods on offer. The menu consists of relaxed yet sophisticated food, from Eggs Benedict to fresh salmon and cream cheese croissants. Gourmet salads are popular choices on the lunch menu, with fresh line fish and calamari competing as favourites. 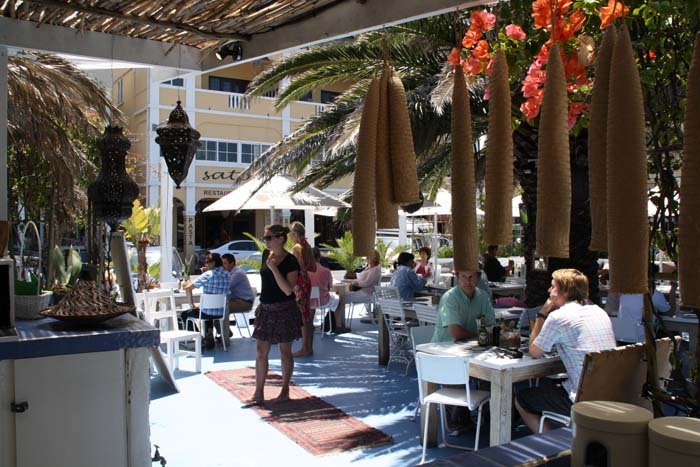 Draw out the experience with excellent local wines or cocktails and experience the energy and magic in Kalk Bay during season. 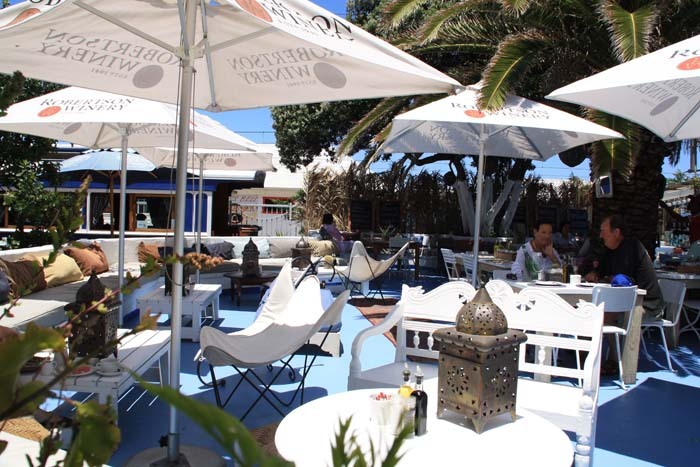 Breakfast and Lunch Monday to Sunday, 8am until 4pm from 1 October until 30 April only. Good place, friendly service. Nice location for lunch. Summer dining with a difference! 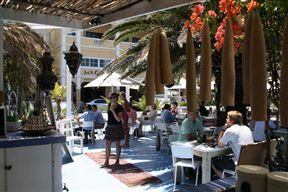 Sirocco is 22.4km from the centre of Cape Town , the nearest airport 24km (Cape Town International Airport).